The response to our most recent job position was incredible, and we would like to thank all of the folks who responded and submitted their CVs to us for consideration. In the end, we had one open position, and we selected the most qualified candidate for the position. We’d like to introduce Bob Pusateri as our new Data Platform Solutions Architect! Bob Pusateri is a Microsoft SQL Server Certified Master and highly experienced SQL Server DBA with over 10 years of deep SQL Server experience. he holds an MS in Computer Science from DePaul University. His primary interests involve database internals, performance tuning, and VLDB management. 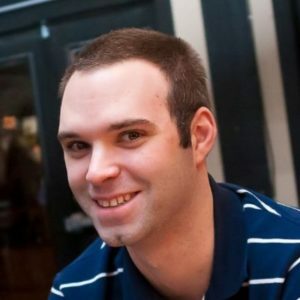 He is an active member of the SQL Server community, including speaking at many national SQL Saturday events and active with both of the Chicago-area local PASS user group chapters. He has also presented at the PASS Summit. Bob is on Twitter at @SQLBob and has a great blog site at bobpusateri.com. We welcome Bob on board, and are extremely proud to have him contribute to our customers’ success!